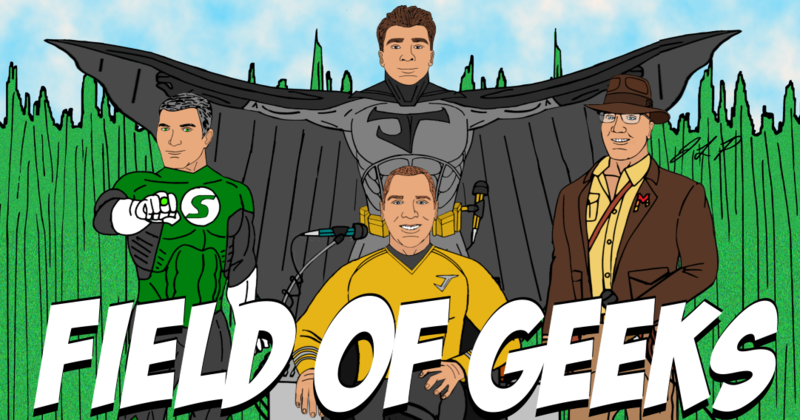 Field of Geeks | Is this heaven? No…..it's a podcast. This week the Geeks avoid Avengers: Endgame leaks, talk: Child’s Play, Halo casting, Swamp Thing, The Mandalorian, Hellboy, and more! Joey goes on a quest to find the limited edition “Game of Thrones” Oreo’s. Will he be successful? FIND OUT!